Step#1: Open a new document in Photoshop. Go to file>New or press CTRL+N. Step#2: It will open a box where you can mention the width and height for your navigational menu. I have chosen 360 (width) x 360 (height) pixels at a resolution of 72 pixels/inch. 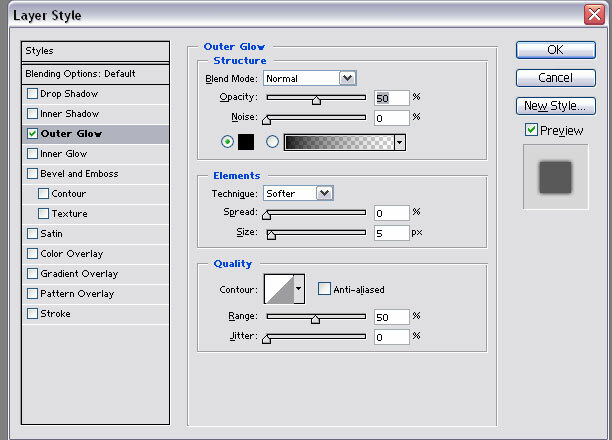 Mode is RGB and background is transparent although you can choose white as well. Name of the file is Button-1. 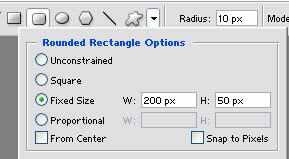 Use the Rounded Rectangle Tool t o create a shape of 300 by 50 pixels in the middle of the document. 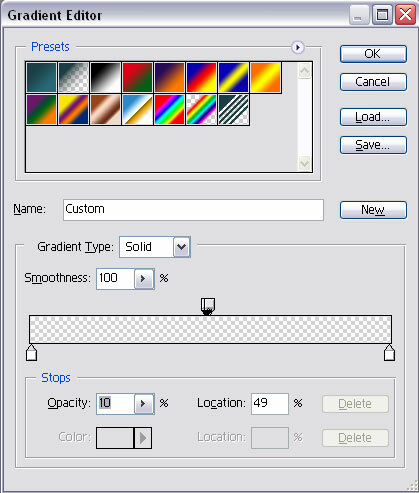 Step#5: Now change the foreground color to #1c3f47 and the background color to #2a6976. 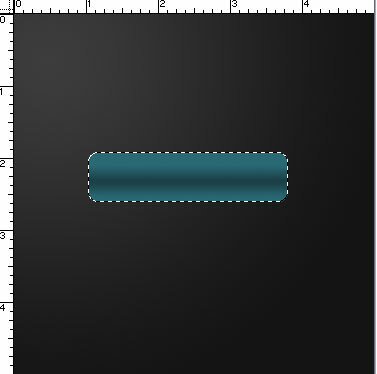 Now click at the center of the layer and the rectangle will form automatically. 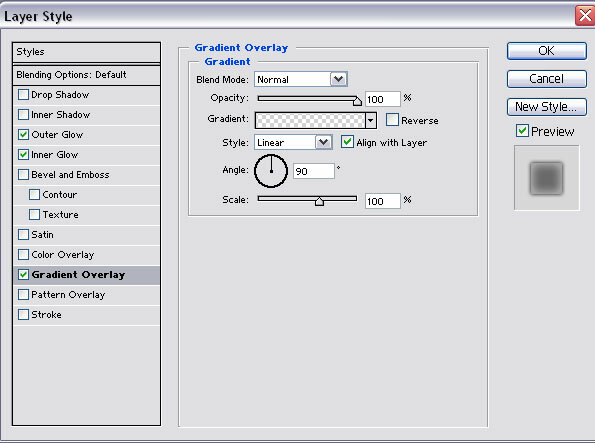 Step#6: Choose the Gradient Tool and then choose reflected Gradient. 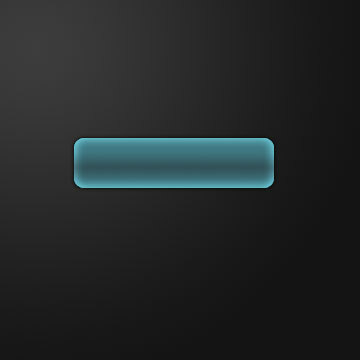 Select the rectangle and use the gradient from the center of the rectangle to the bottom. 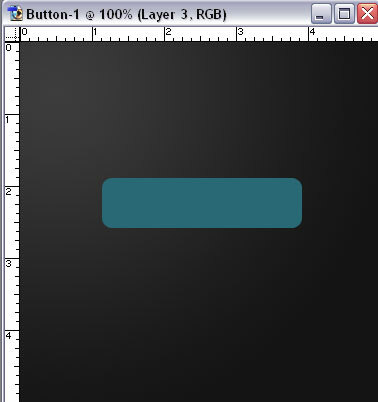 Step#7: To make it a Vista Style button, we will have to add some layer styles. 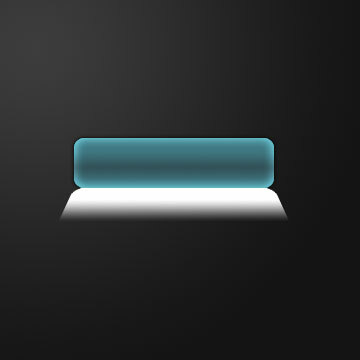 Go to Layer>Layer Style>Outer Glow. Use the following parameters. 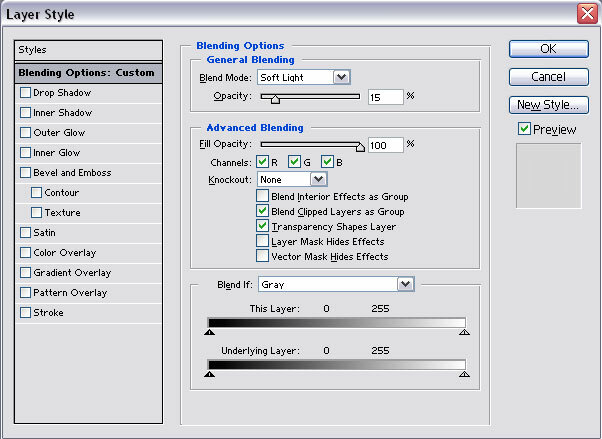 Now choose Layer>Layer Style>Inner Glow. Use the following parameters. Step#8: Now to make it look more attractive, I have used a reflection. 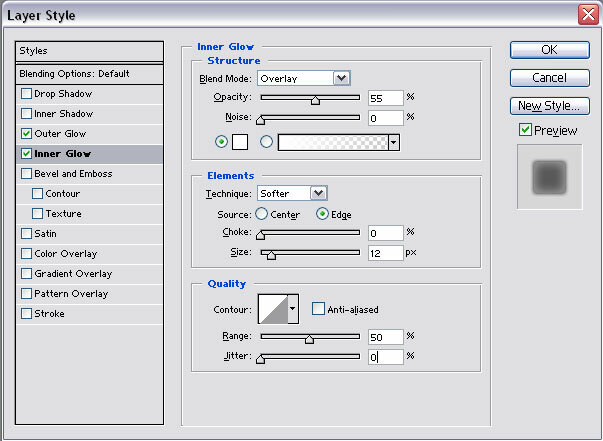 For this, first select a new layer and then select the rectangle by using CTRL + Click on the rectangular layer. Now fill your selection with #FFFFFF (White). 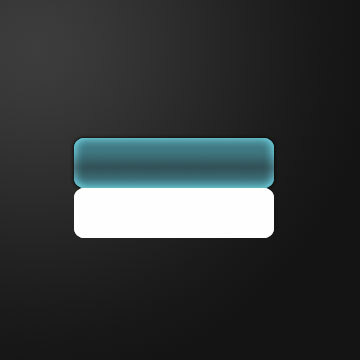 Now move the white layer below the previous (blue) layer using the Move Tool . Step#9: Go to Edit >Transform > Perspective. 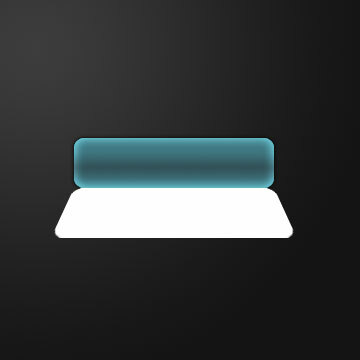 Drag the white rectangular box more towards your right while holding down the shift key. 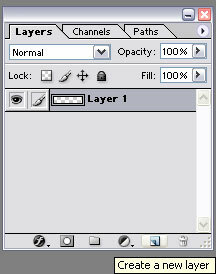 Step#10: Go to Layer >Add a Layer Mask. 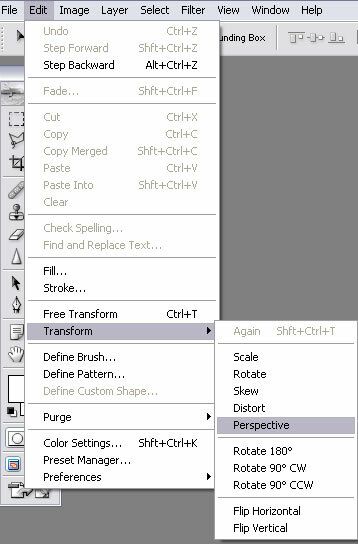 Then Use Linear Gradient with a Black and White combination. Black will be your foreground color and white will be your background color. Half of the white box will fade out. Step#12: All you need is some text. Use a nice font.